Bank House Investment Management used unregulated introducers such as Access2Cash promoting alternative investments with a promise to pay the clients' cash back. Bamboo or Green Energy were their preferred investment choices. Whilst the clients were led to believe this was a legal loophole they may be contacted by HMRC requesting huge tax payments. Earlier this year Bank House was told to cease all regulated activity after it broke a voluntary agreement with the regulator. 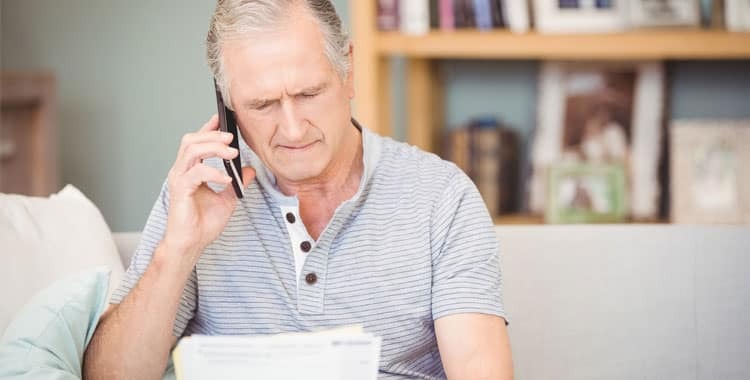 The firm reached an agreement with the FCA to cease any activity relating to pension switches or transfers into self-invested personal pensions but carried out 78 transactions anyway. The FCA explained that it had serious concerns with respect to the adequacy of the firm’s pension advice including its relationship with CA Limited, Hennessey Jones and Holistic Wealth Management. If the company advised you on your pension before they went under you should review the transactions and get in touch if you have not been happy with the advice you were given or the investment’s performance. We may be able to help you reclaim your money.